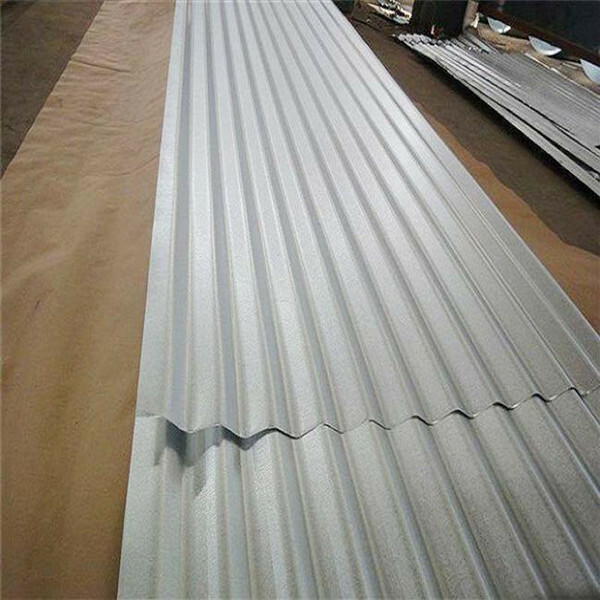 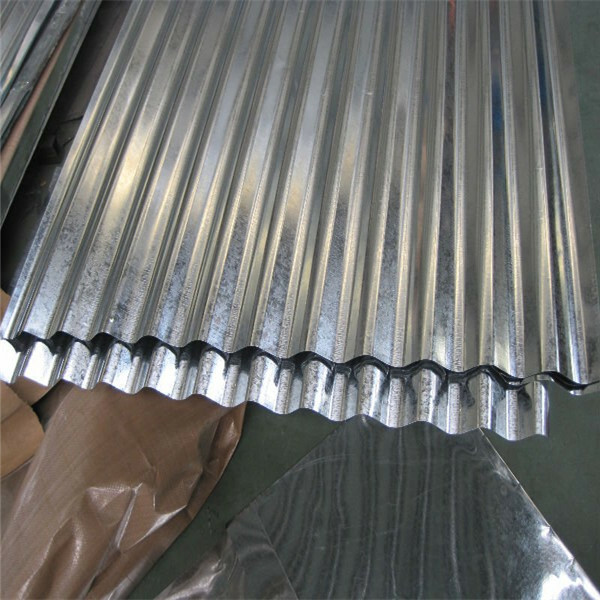 Our iron roof sheet galvanized corrugated can be delivered within short time. 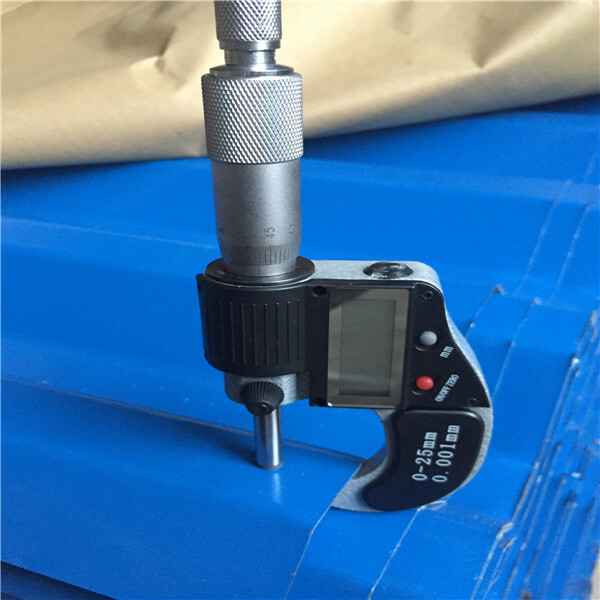 OEM and ODM order are accepted, any kinds of logo printing or design are available. 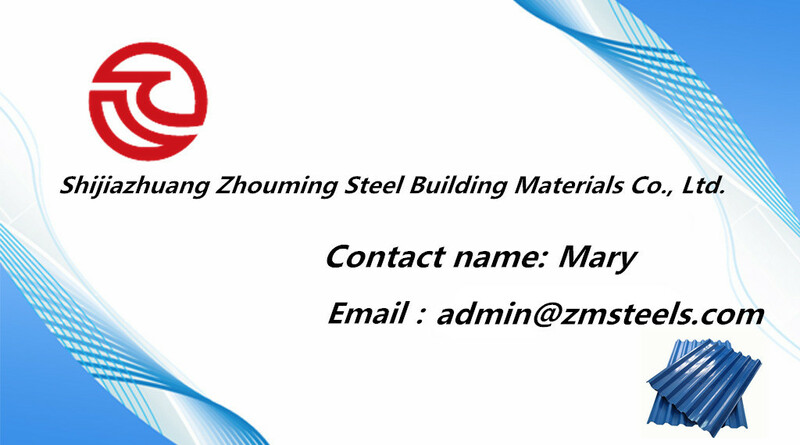 Good quality, factory price, quick response, reliable service, is what we are trying best to offer you. 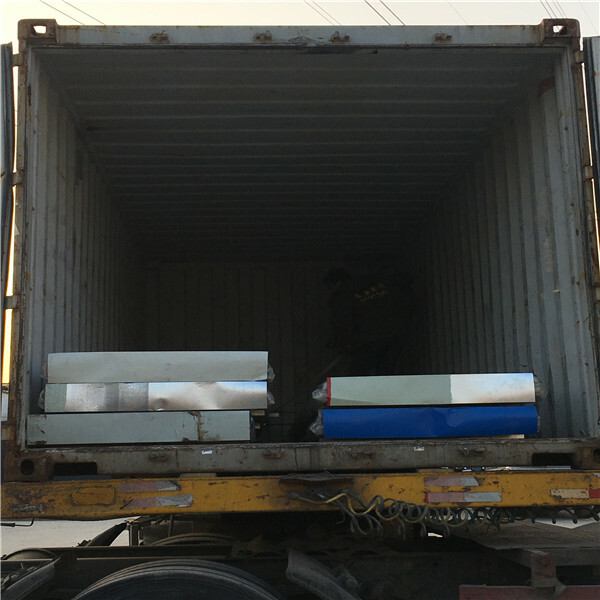 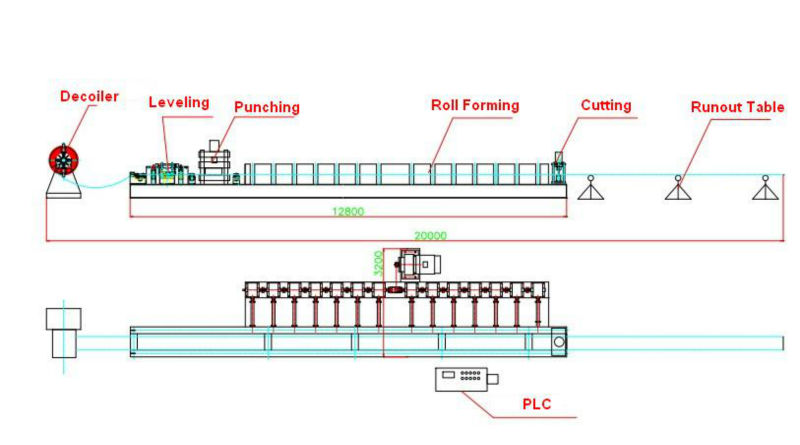 All of our products are produced by our professional workman and we have our high-work-effect foreign trade team, you can totally believe our service. 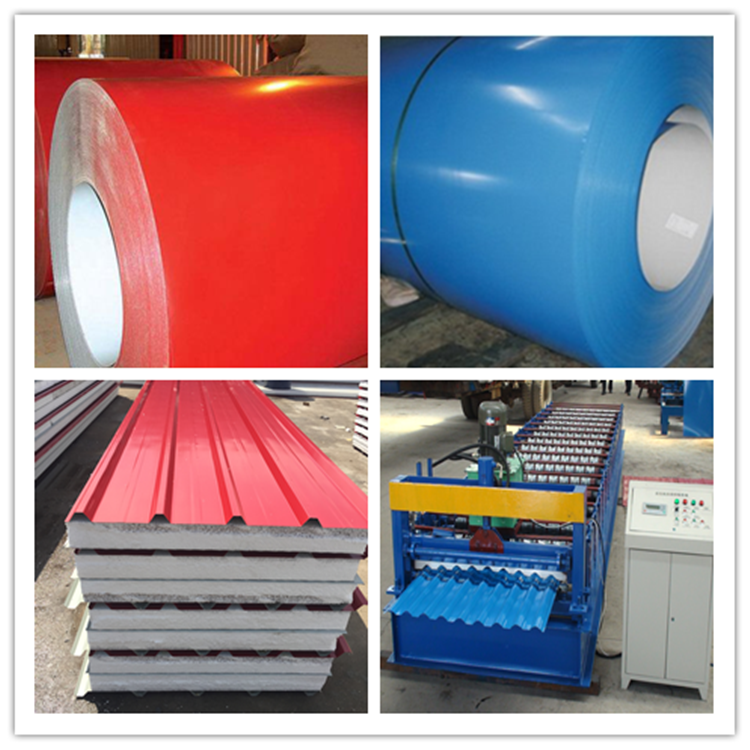 If you want, welcome to visit our factory and we are here to wait for your inquiry.